DEAR HERE IS THE ULTIMATE DEVICE I.E. D.C UNLOCKER USB DONGLE WITH 50 CREDTIS ACTIVATED TO UNLOCK ALOT OF HUAWEI, MICROMAX, IDEA, ZTE, VODAFONE E.TC. 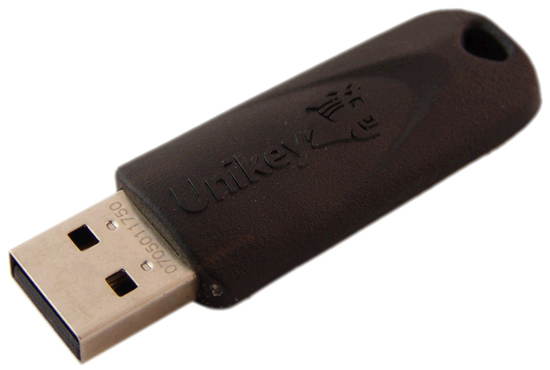 USB MODEMS TO UNLOCK IN10 SECONDS, AND ENJOY THE SPEED.